Summertime brings thoughts of many things--beach, heat, sunshine and animals. For me there are always new and fun things to see in nature and I like to share that with Hazel. What animals do you think about in the summer? 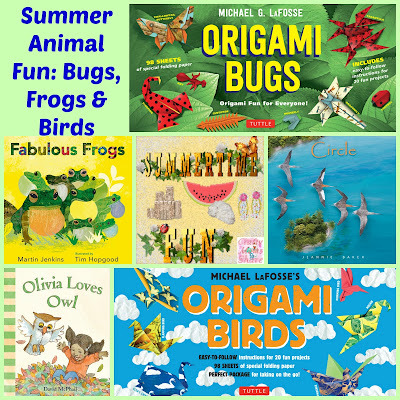 We have so many different birds, bugs and frogs that come into our lives, so today's products are going to share those things with you. This year the town cleaned out some of the creek in our back yard and we discovered frogs around. 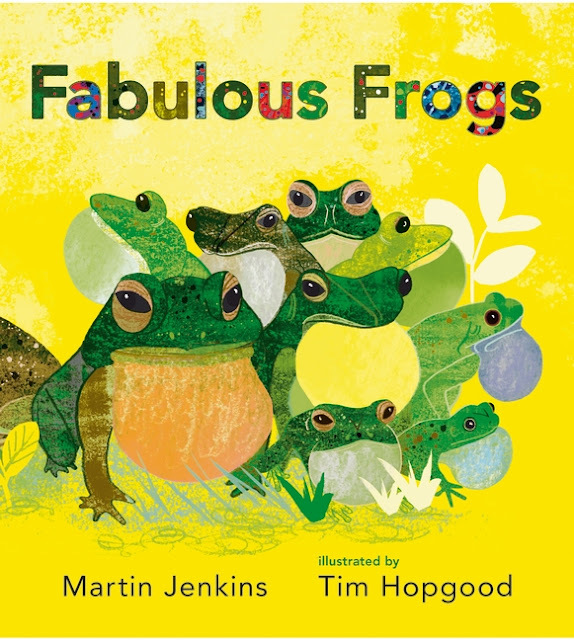 So we will begin with Fabulous Frogs by Martin Jenkins and illustrated by Tim Hopgood. 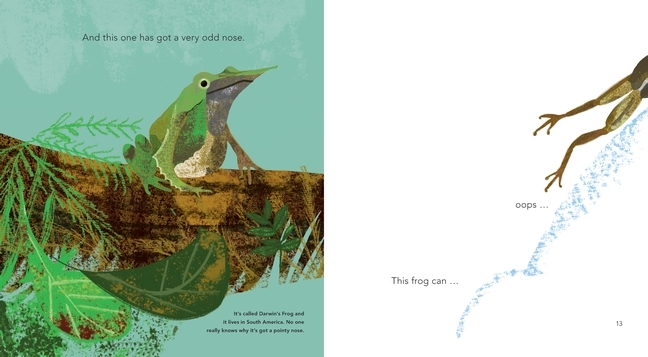 In this fun book the various species of frogs are shared. There are more than 5,000 kinds of frogs and this book does not share all 5,000 but does share information about quite a few. It includes the goliath frog, the world's largest, and the flying frog as well as the hairy frog. The book gives information about the types and where they live. It is informative and fun!! The pictures are clear and detailed. We loved learning about some of the different frogs in the world and seeing where they live. I hope you will check it out. It has a sweet ending as well. Next let's explore birds. What birds have been in your area this summer? 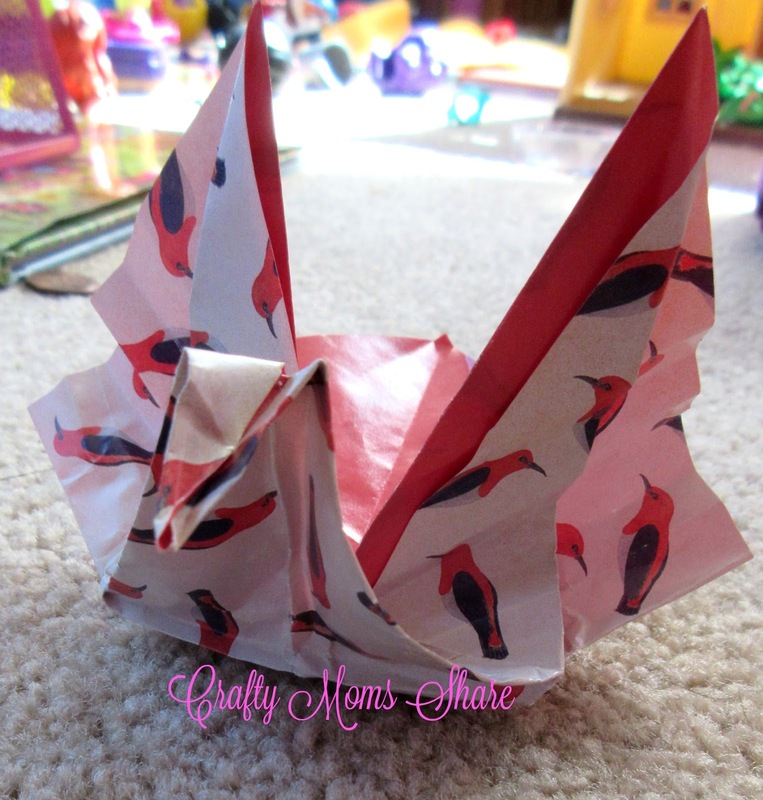 We always love seeing the cardinals, hummingbirds and finches. 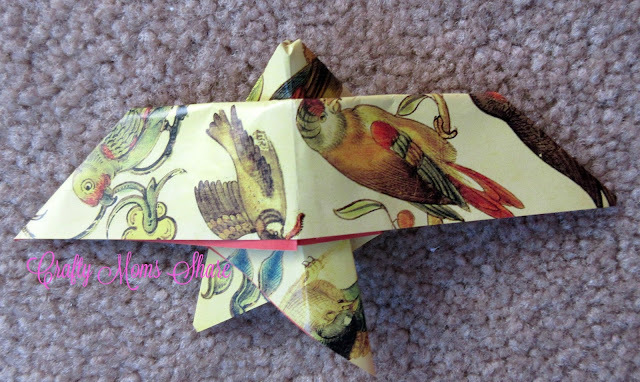 I have been having lots of fun making origami birds with Michael LaFosse's Origami Birds Kit. 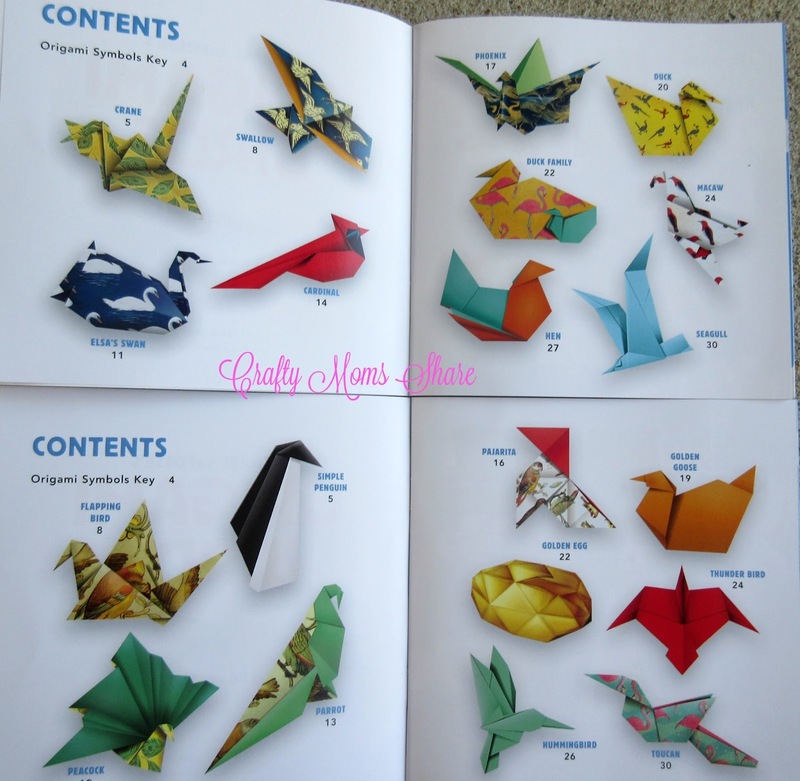 This kit provides two books of twenty bird projects with picture instructions as well as 98 sheets of origami paper. 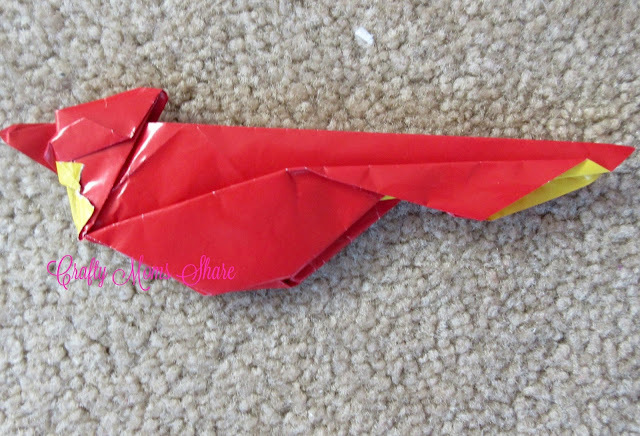 The instructions are good but could confuse children or people who have not done origami previously. I had started the hummingbird, but Hazel needed some help with the phoenix and I never got back to it. 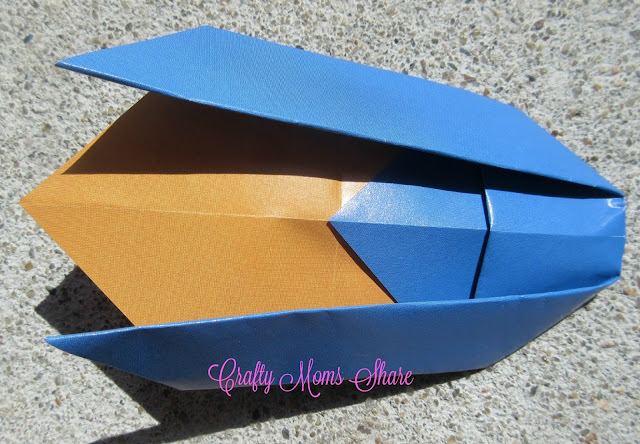 Overall we love this kit and the papers are beautiful with birds on it or in solid colors. 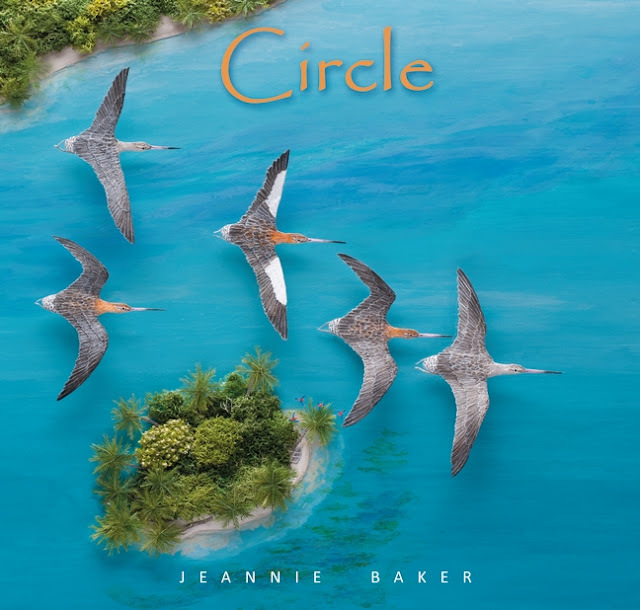 Next we read Circle by Jeannie Baker. This beautiful book describes the migration of the bartailed godwits. The godwits undertake the longest unbroken migration of any animal. They fly from Australia and New Zealand to the Arctic. This book shows a person in a wheelchair watching a godwit with white patches leave the shore with a flock. The book follows the godwit on its journey to the arctic. They stop in Asia and then continue to Alaska and the north. Once there the male builds a nest and calls to find a mate. One of their babies survives and the journey back begins. It is amazing to think about how these birds know where to go and how much they fly (up to nine days on the return trip) without stopping. And of course with the development in the world their resting spots are also harder to find for them which means even longer flying. The illustrations are actually collages and put together so beautifully. In the end of the story the man from the beginning has crutches to show the healing and passing of time. It is a wonderful book. At the very end is a map of the migrations of these amazing birds as well as a list of other migrating animals that are pictured in the book. This book is perfect for any change of season or just learning about these birds. For the younger child there is Olivia Loves Owl by David McPhail. This new board book is being released on August 30th. 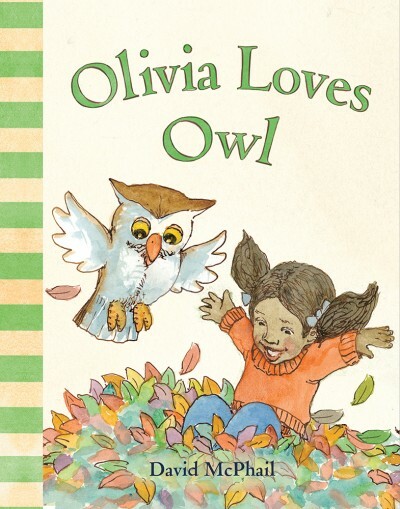 It is a fun book that really shows the autumn beauty and fun as a Olivia and her stuffed owl have fall adventures. It is a very simple book and perfect for the younger child. There are many lessons built into the story from opposites to just differences of a nocturnal animal like an owl. It is a fun and beautiful book. For more books by David McPhail be sure to check out this post. The final summertime animal to look at is bugs. I'll admit summer brings some of the annoying bugs like mosquitoes and ticks. 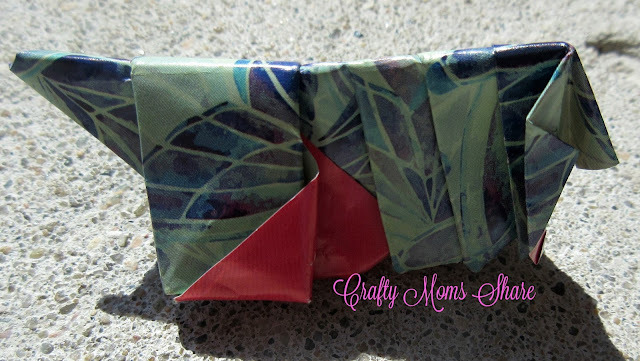 However it also brings the butterflies and ladybugs. 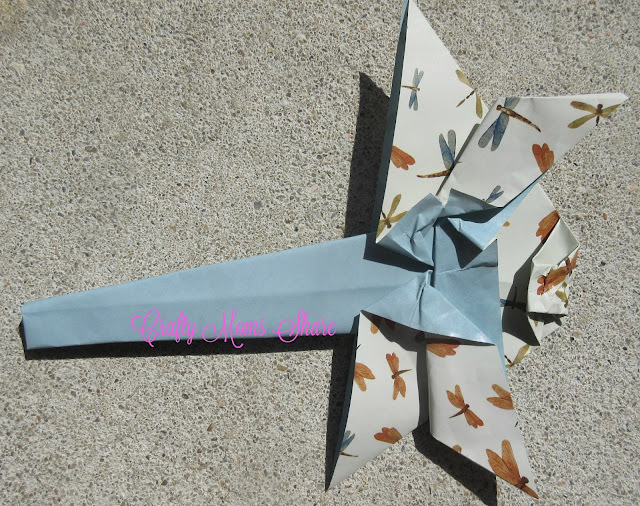 To explore bugs we have been making some origami from Michael LaFosse's Origami Bugs Kit. 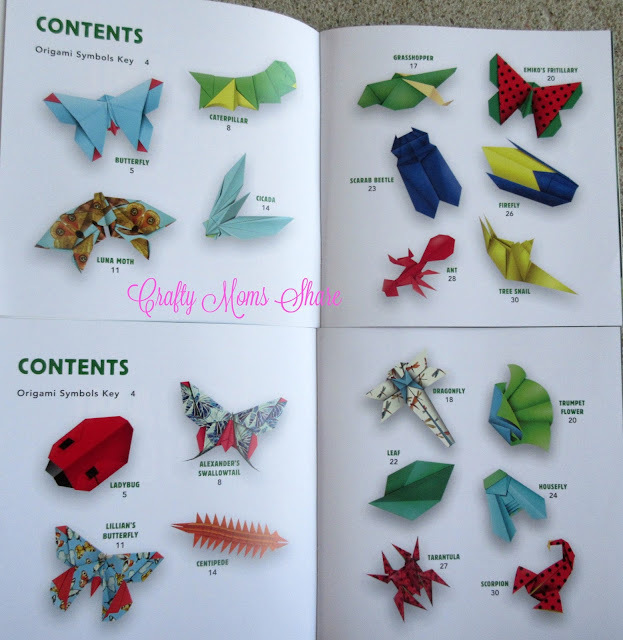 Similar to the Origami Birds Kit, this kit has two books with twenty bug projects and 98 sheets of origami paper. The paper in this kit is more bug related. Although there are several beautiful butterflies in this kit, we did not try any since I had already made some previously. Instead I made the caterpillar. 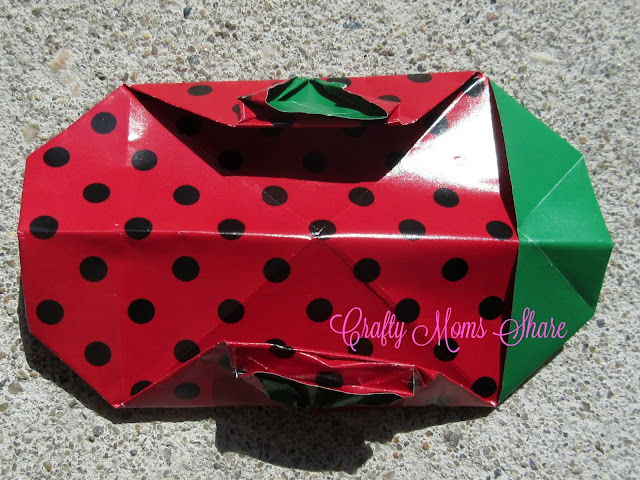 Again some of the instructions were not for beginners, but the bugs are fun and of course the perfect way to celebrate summer!! I hope you will check out some of these fun books and kits to bring a bit of animals to your summer! !